Toyota’s sporty 86 gets you from point A to B in style, comfort and speed, and was designed for aftermarket customization. Base models come with 17” alloy wheels, LED headlamps, remote entry, tilting/telescoping steering wheel, Bluetooth integration, 7” touchscreen and eight-speaker audio system. Dealerships currently offer dozens of aftermarket customization options, ranging from sport-tuning to spoilers, GPS, performance braking systems, underbody panels and more. 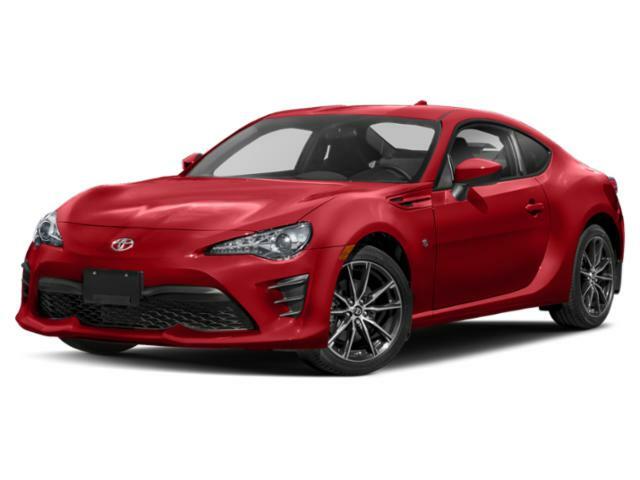 The 86 is equipped with a 2.0-liter four-cylinder engine that gets 205 horsepower and 156 pound-feet of torque.